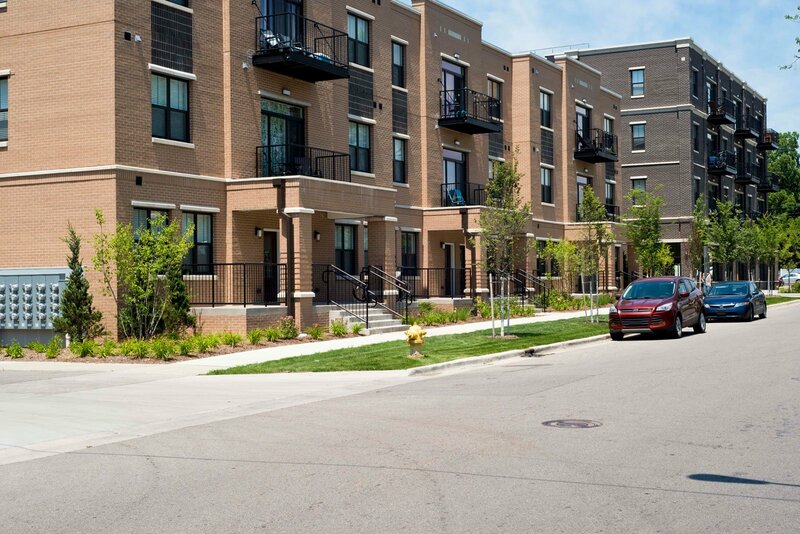 What’s it like to live at Fulton Square? 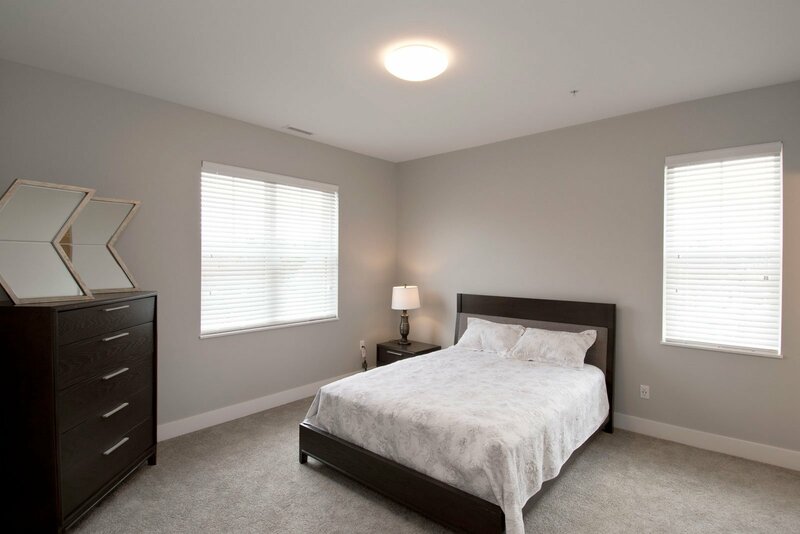 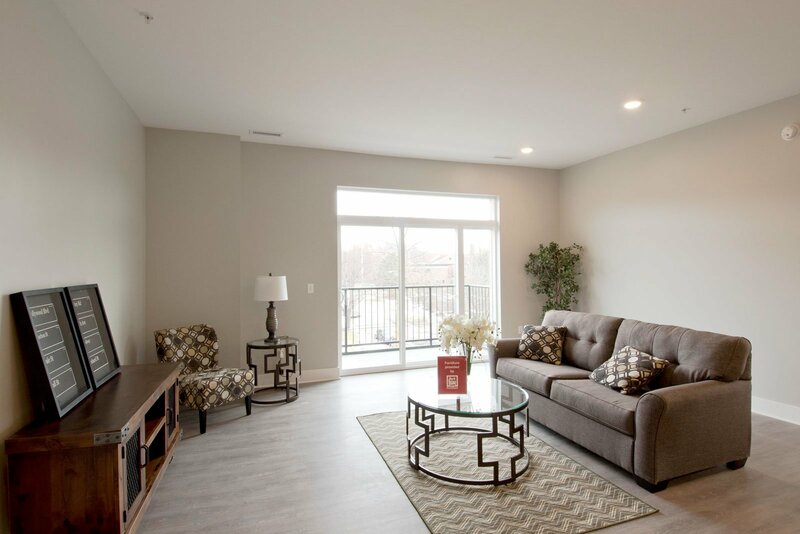 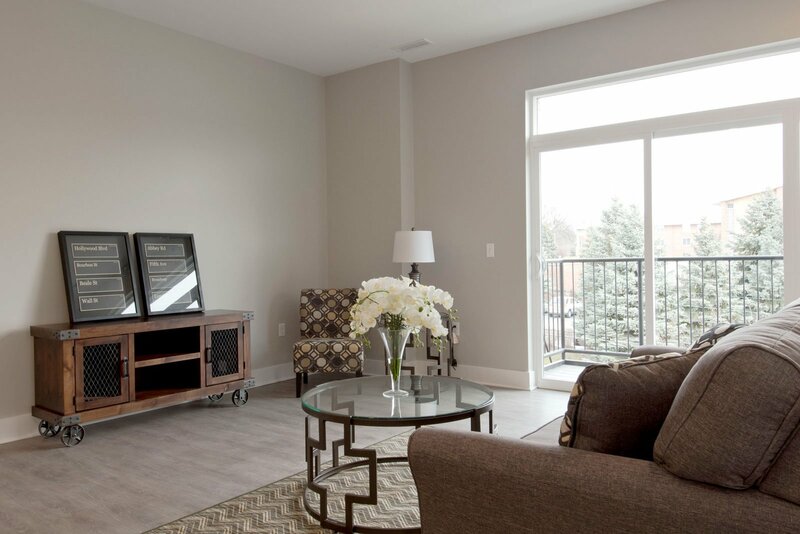 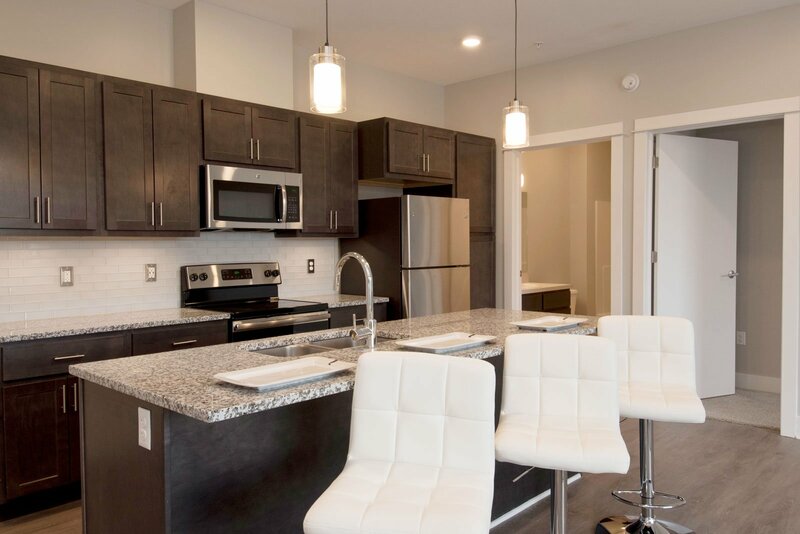 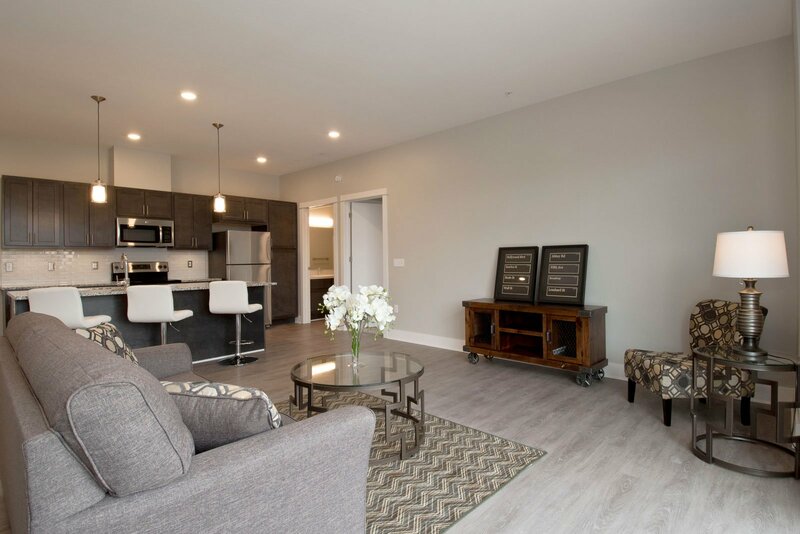 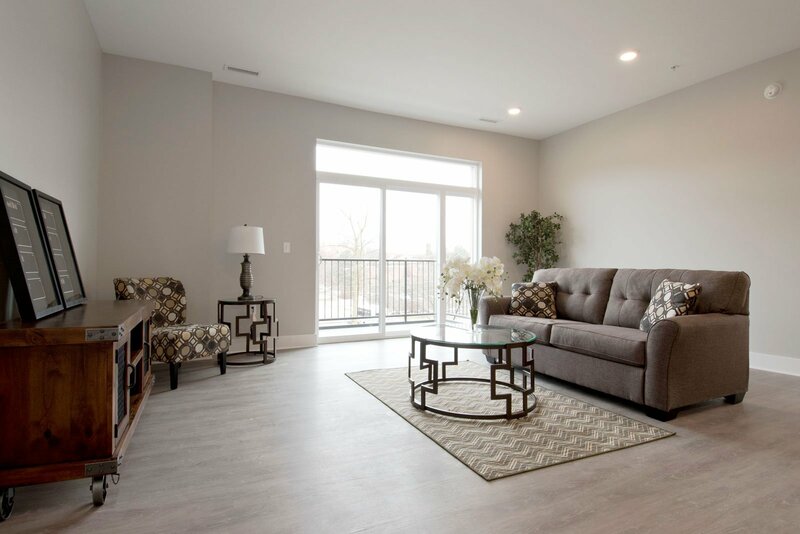 This community is nestled between the charming Eastown district and downtown Grand Rapids. 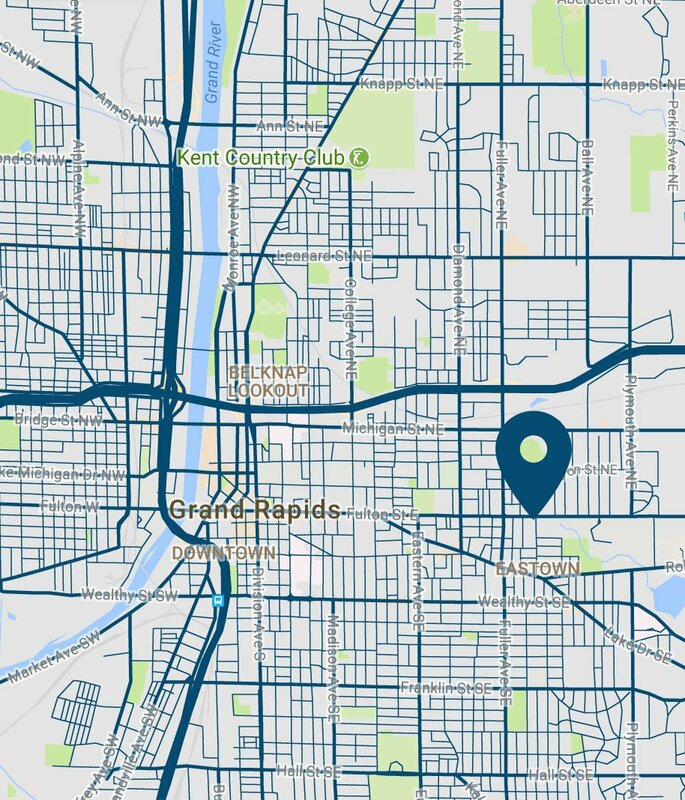 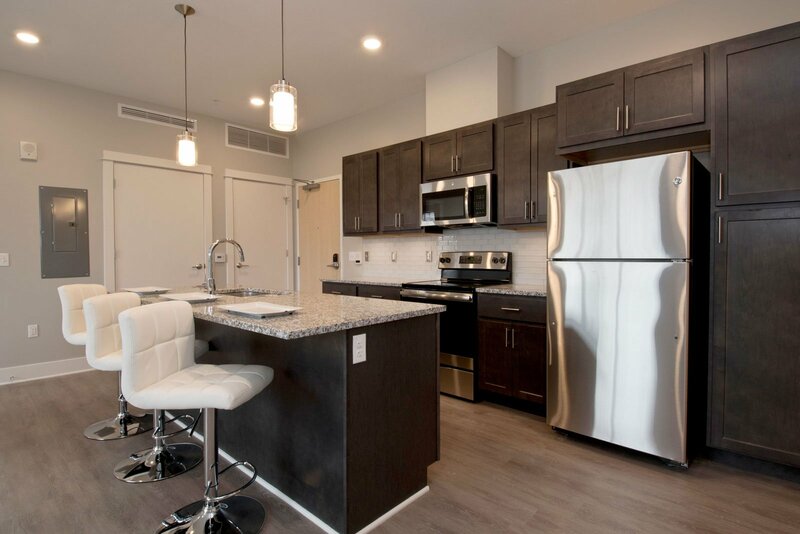 Complete with on-site parking, Fulton Square features ground floor retail, a ground floor restaurant, is less than ½ mile from Aquinas College and adjacent to Grand Rapids Opera House and the Fulton Street Farm Market. 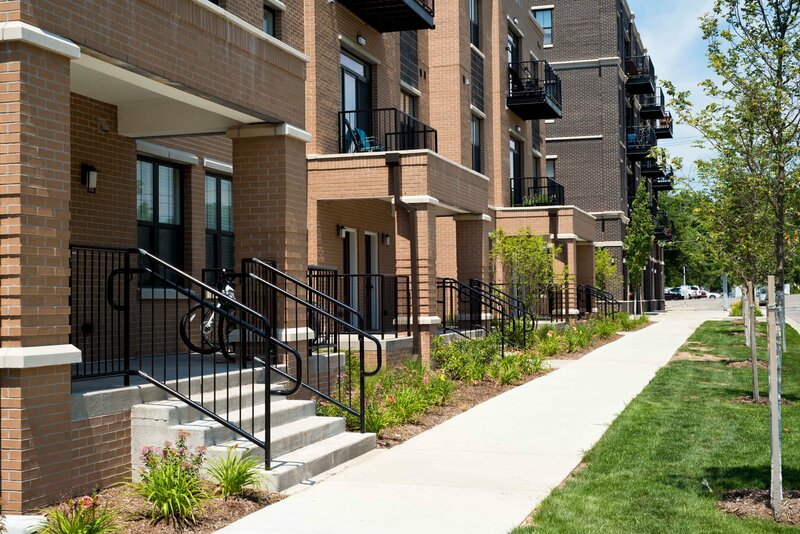 Fulton Square positioned perfectly in a desirable neighborhood with everything from breweries to parks within steps of your front door!